Apple always offers at least one remarkable feature every time it updates iOS. It is always set to hype around something at the launch presentation: There were iOS 8 Health, Continuity and Apple Pay, while iOS 7 had Control Centre, Touch ID and (later) CarPlay and iOS 6 had Maps and Do Not Disturb. 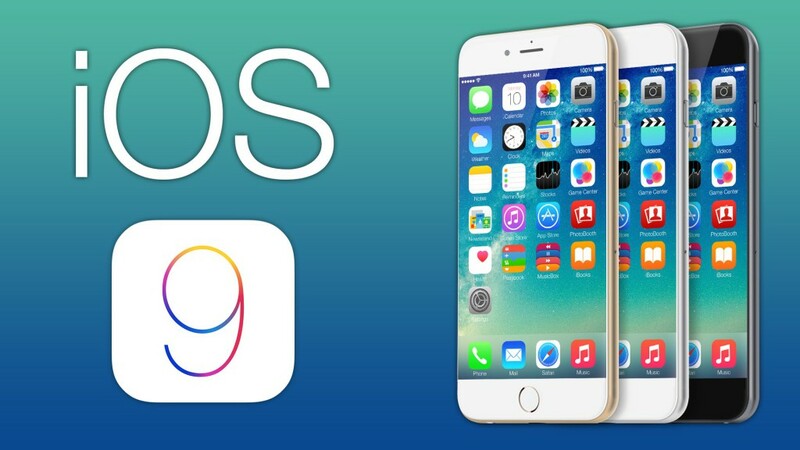 But today I am going to talk about only one feature of iOS 9 what it is set to offer to us. Here is the new feature Proactive in iOS 9 update. Proactive is tied in with Siri, but it is a far better aspect of the operating system. Anybody who is interested in knowing about their habits of the whole day and offer exotic apps and functions that is apt what it expects you to do in given conditions. Proactive app is perfect in learning your habits and will act as per your needs before you will get to know about them, and will able to respond to Siri quest which offer instant links to apps or contacts in good manner. If you are intended to call someone often, you will get a button for that at the particular time. It’s partially a shortcut and partially a reminder of what you actually do daily or sometime but tend to forget. One thing is also admirable is that iOS shows news stories in this screen which is based on your spot or location. (stories which is perfect and admirable for you). Apple software executive Craig Federighi proclaimed that he has a habit of meditating when he wakes up, so always display his iPhone that allows him to be alert with a meditation app at the appropriate time. It is almost like the Camera app icon, the icon for this app showed in grey at the below of the lock screen. iOS had already remembered that habit so it does not need to clarify to include the app to the lock screen. In a similar manner, if you regularly call your family or loved one at a particular time every week or at a particular location, Proactive will allow you to view the contact on the search screen and you can reach to it by doing right swipe from the Home screen. iOS 9 will know before you know that you want to call someone. While for playing the music you need to simply plugging in the headphones which is sufficient for iOS 9 to know to go to music. You can opt for the different music which suits best to your mood. According to the local traffic conditions, iOS 10 will let you know about an appointment in your Calendar through reminding when you leave your home. Proactive is eligible enough to let you record the call you received and the number of caller which is not saved in Contacts then iOS 9 will promptly record that number in your emails, and will notify you who was that. This is a most promising and very helpful. I am waiting for Apple September event, where Apple release ios 9 and iPad Air 3.
iOS 9 creates Siri more ‘proactive’ and this is so efficient in assisting you in personal and professional needs. you can also wait for iphone 8.